With fall move-in day just around the corner, we at HC are looking forward to yet another year of dorm life! Sure, the showers might become scalding hot when someone flushes the toilet, but college is the only time when you get to live in the same building with all of your friends, and that makes it all worth it. 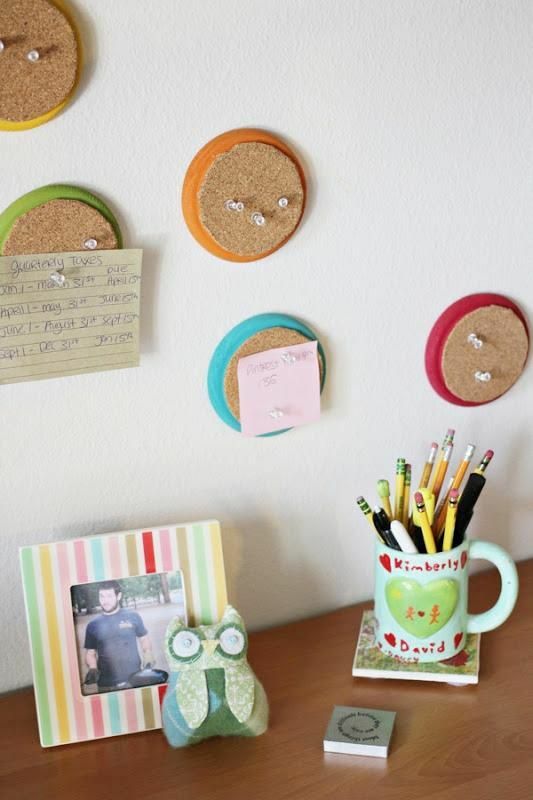 And even the dingiest dorm room can look so much better with some creativity and a few basic craft supplies. 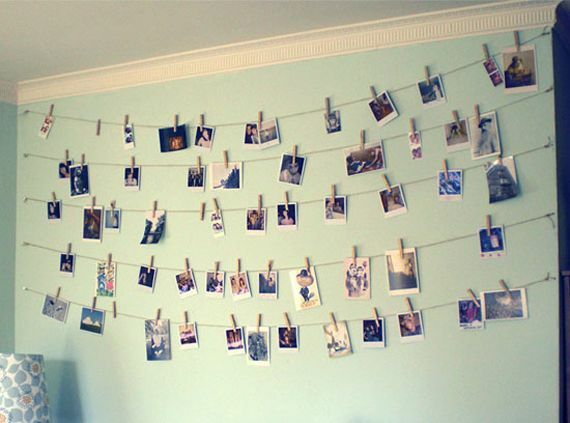 Whether it's your first semester in college or the beginning of your senior year, these DIY ideas are sure to spruce up your room! 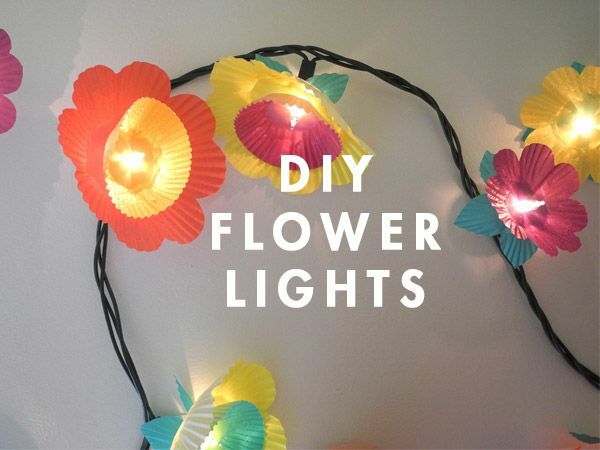 These adorable flower lights are perfect for spicing up a string of Christmas tree lights. All you need are a few colored cupcake liners and scissors. Cut the cupcake liners into flower and leaf shapes with a hole in the middle of each, and then tape or glue them to the back of the light. You're not limited to photos! Hang up notes, cards, movie ticket stubs, and other paper memories to create an eclectic yet super easy display for your room! 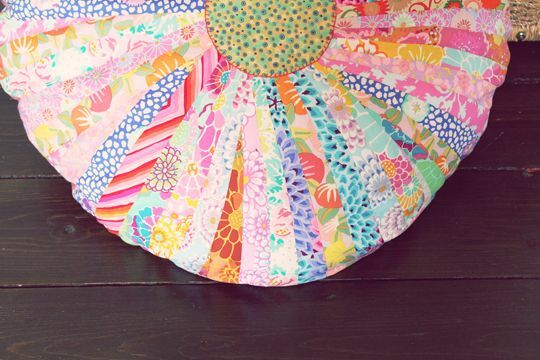 If you haven't discovered washi tape yet, you've been missing out. 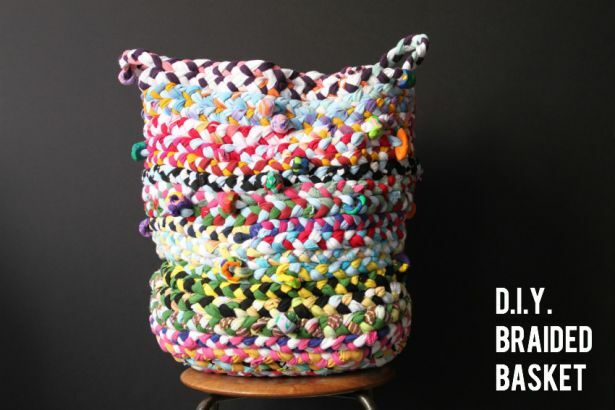 It's colorful, it comes in a bunch of fun patterns, and it's easily removable. 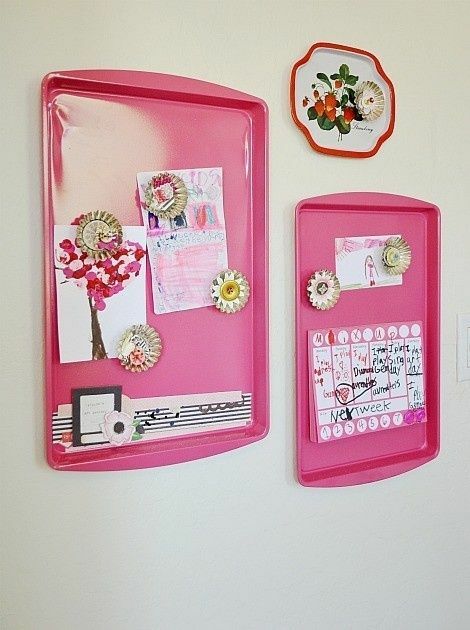 Use it to decorate your wall, mirrors, windows, or this adorable pin board! Don't have room for a large corkboard? 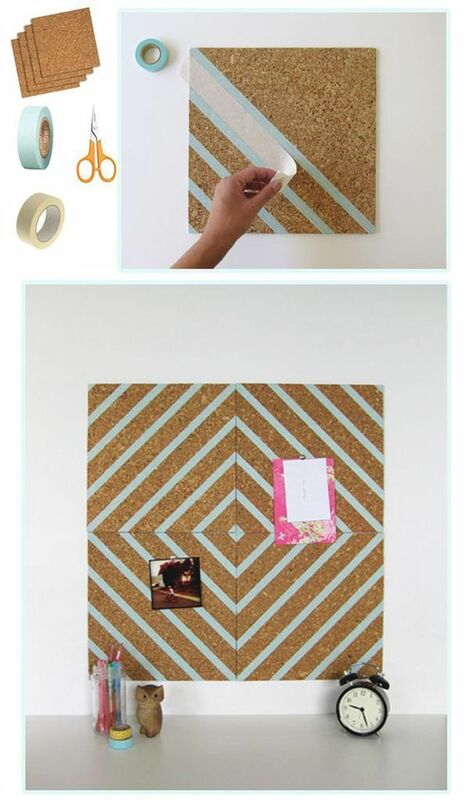 Buy or cut smaller shapes for a cute yet equally effective pinboard. No need to buy an expensive magnetic board! Grab a fun, colored cookie tray from the local supermarket and stick it on the wall with a few poster stickers. Then, decorate it with a variety of adorable magnets. See more detailed instructions here. 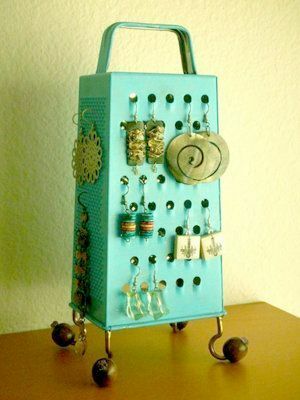 An affordable, easy way to keep your earrings from tangling: spray paint a cheese grater and hot glue large beads to the bottom for feet. Further instructions can be found here! 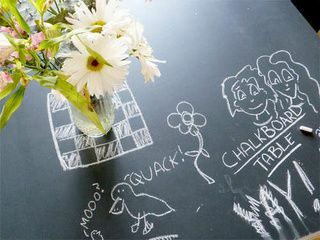 Spice up a thrifted table with some chalkboard paint. Use it to jot down your creative whims, phone numbers, to-do lists, or doodles! This one takes a little more time, a plain plastic or rubber doormat, and five to eight T-shirts, but the result is a cozy rug! 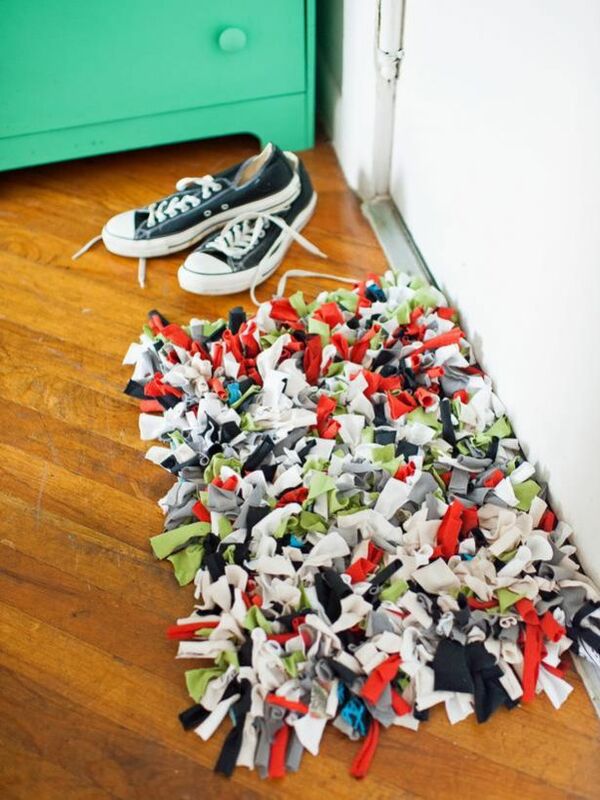 Cut the shirts up into strips and hot glue the strips into rows on the doormat. Another idea involving old T-shirts, but this one has a more complicated braiding pattern. Check here for full instructions. Cut strips of colorful fabric and sew them onto two large fabric cricles, then stitch and fill them to make giant, comfy floor cushions. More detailed instructions can be found here. To read about 6 more simple dorm decor ideas, but sure to check out the full article here. HerCampus.com is the #1 online community for college women with national content on Style, Health, Love, Life, and Career, supplemented by local content produced by teams of students at 200+ colleges across the country. Want to start a chapter of Her Campus at your school? Apply here.